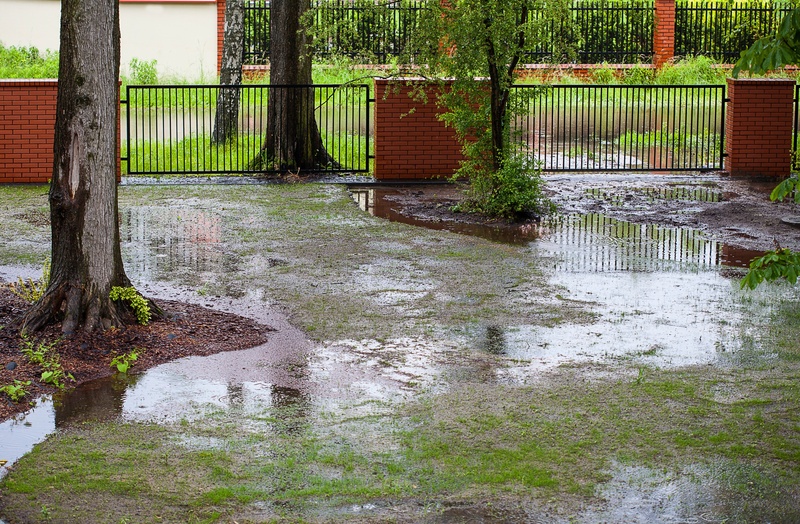 The recent abundance of rainfall has homeowners taking action against flood damage and assessing their preventative maintenance plan. Flood damage can vary, even within species, depending on soil, tree type, and flood characteristics. Floods are threatening to landscaping systems because they reduce the supply of oxygen to the root systems. They also bring sediment deposits which clog the pores of the soil. In cases where currents surround the trees, the roots are in danger of becoming overexposed from erosion. The longer water stands around the trees, the more harm can be done. The growing season is an especially vulnerable time for trees, and while the adult have a better chance at survival, seedlings and overmature trees will face more difficulty. Some species can be tolerant to flooding, but others are more sensitive, and will decline in health if they lack the ability to heal or grow new roots. While trees are weakened from the stress of flooding, they release nutrients that attract certain fungi and insects that thrive in wet conditions. These invade and threaten the structural integrity of the trees, making them fragile and more susceptible to dangers like wind damage. Signs of damage after your trees and shrubs have suffered through a flood are leaf yellowing, droopy foliage, premature falling or dieback, and decrease in leaf size or growth. Long-term harm from floods may take as long as a few years to become visible. Trees should be kept as free from other stressors as possible while they attempt to heal. If your landscape has been damaged from excessive rain, properly maintaining stressed trees by removing dead branches can help the chances of recovery. Regular maintenance is also important for preventing excess damage during a severe flood. Routine practices for healthy trees include mulching, aerating the soil, nutrient fertilization, and regular pruning. 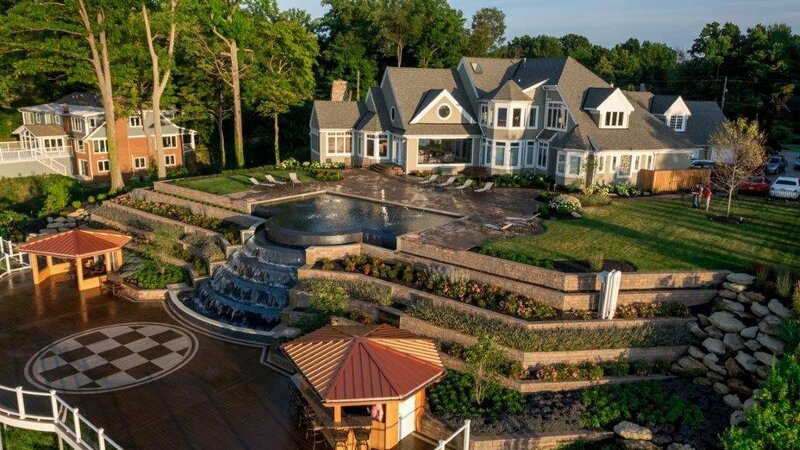 If your property is in need of an inspection, we will make the best recommendation for proper irrigation of your landscape. Contact us for a free consultation.